There are so many different crochet apps out there including stitch counters, project trackers and yarn store locators. 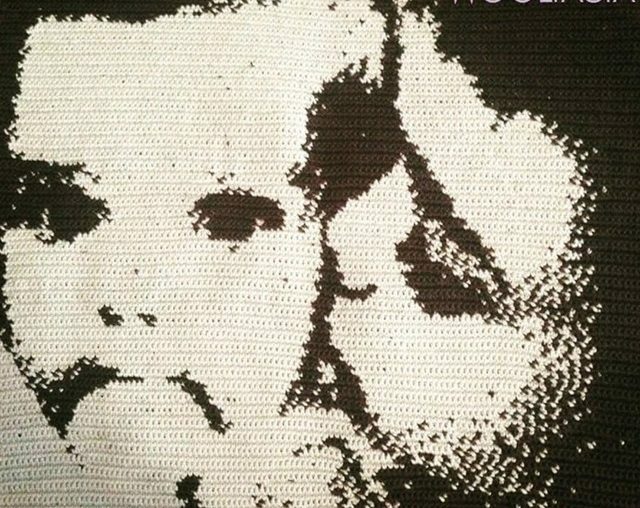 Wooltasia is an Android app that you can use to convert your own images into graphghan graphs for crocheting image-rich blankets. Learn more from this interview with the creators. I love crochet apps of all kinds but I’ve never been more excited about one than I am today, having just downloaded the new CraftMoji app. 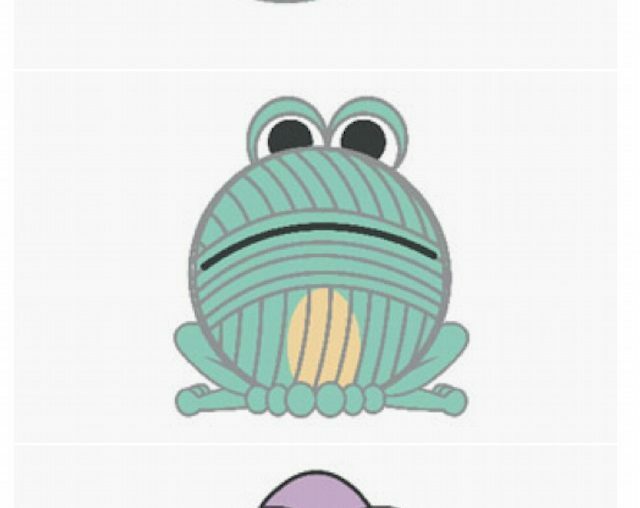 It’s 99 cents in the iPhone app store and it is filled with adorable crochet art images and emojis for other crafts. Fabulous fun. 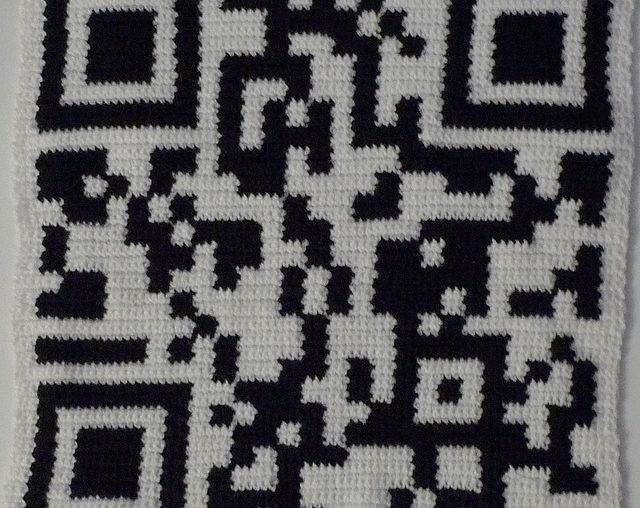 Today I thought I’d do a roundup of examples of crochet QR codes spotted around the web. Enjoy! I don’t use Kindle or anything like that but I do sometimes just read crochet patterns online … more often, though, I tend to print out the patterns and there are pros and cons to that. 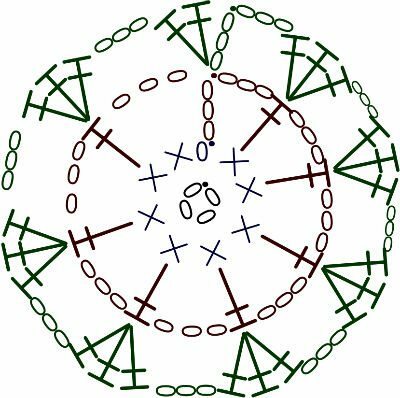 I thought I’d share some “crochet for Kindle” stuff – some crochet books available on Kindle as well as some Kindle crochet cozies. The hook that I got was The Crochet Lite Crochet Hooks-Size F by Widget Products. This 4.0 mm hook has a fat handle that is easy to grip with a ridged area for the thumb rest. I have an update to my old article on 25 Crochet and Yarn Apps because 2 great sites have now gone mobile!